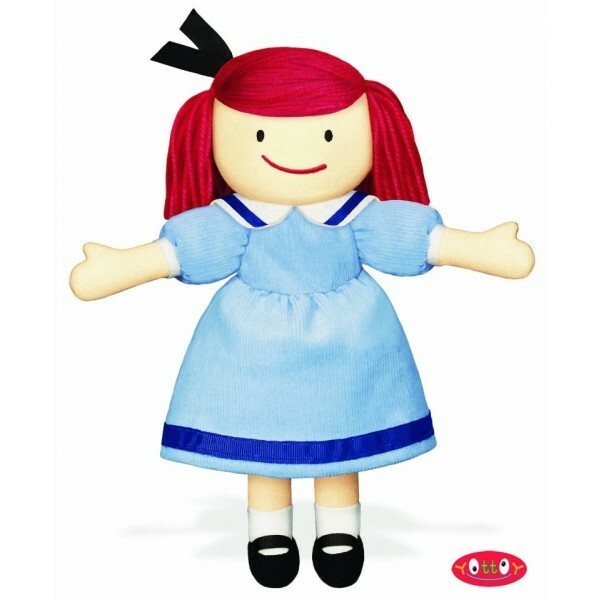 Dressed in a soft fine-wale corduroy sailor dress, detailed with blue grosgrain ribbon and a white sailor collar, My Friend Madeline Soft Doll is a proper gift for every age. 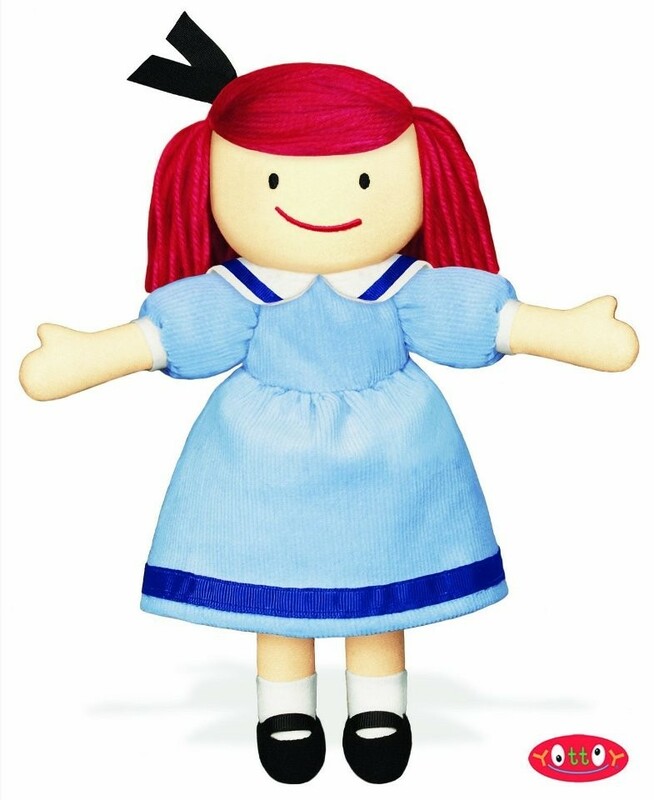 With her soft embroidered face, classic red yarn hair trimmed with a black grosgrain ribbon, and her embroidered appendix scar, this version is also a perfect My First Doll because My Friend Madeline boasts a combination of soft textures that babies love to feel. A great way to introduce very young girls to the whirlwind adventures of this beloved character, My Friend Madeline Soft Doll is sure to become the favorite friend of every girl.